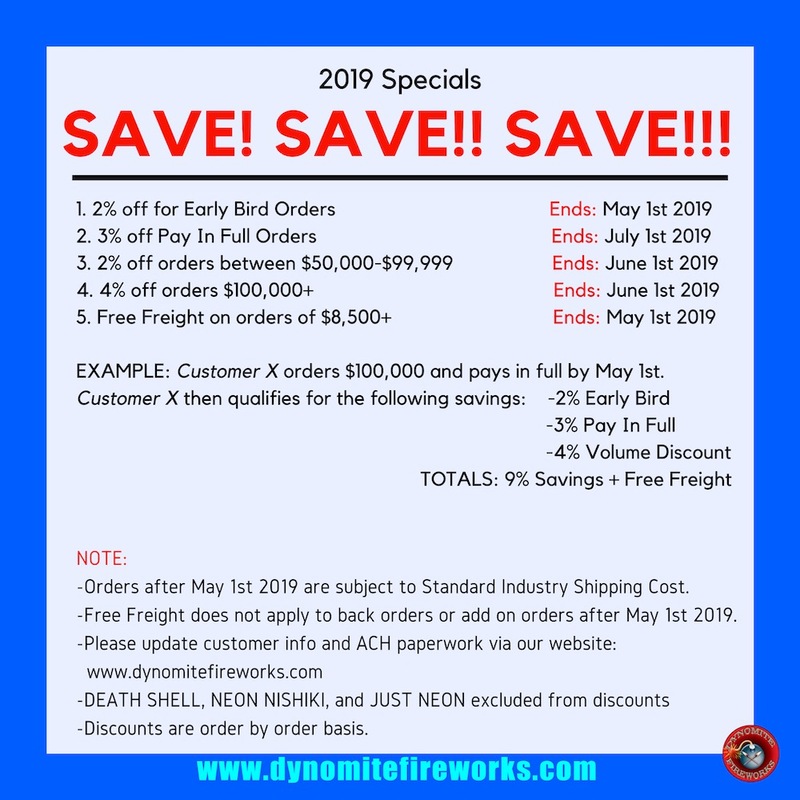 Becoming a member of Dynomite Fireworks LLC comes with lots of perks. Once you have been approved, you will be able to enjoy the convenience of looking through a full catalog with standard pricing. This means being able to view your order list, place orders, and even download member only resources for your tent or retail location. Whether you are just getting into the fireworks business or you are a seasoned veteran, our friendly staff can get you set up. What are you waiting for?